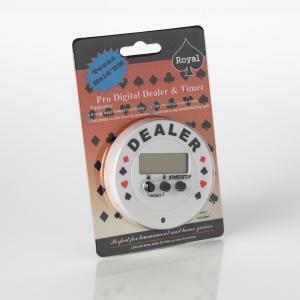 This 2 in 1 poker timer solution lets you set down your own timers anad beeps to let you know when its time to raise the blinds. 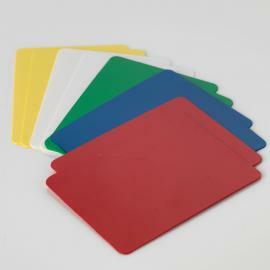 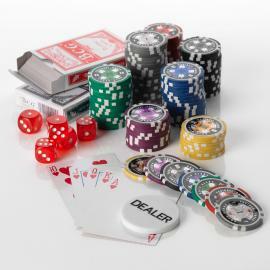 This is perfect for Texas Hold'em tournaments and other poker games. 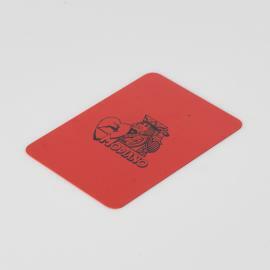 Suitable for both home games and pub/club games. 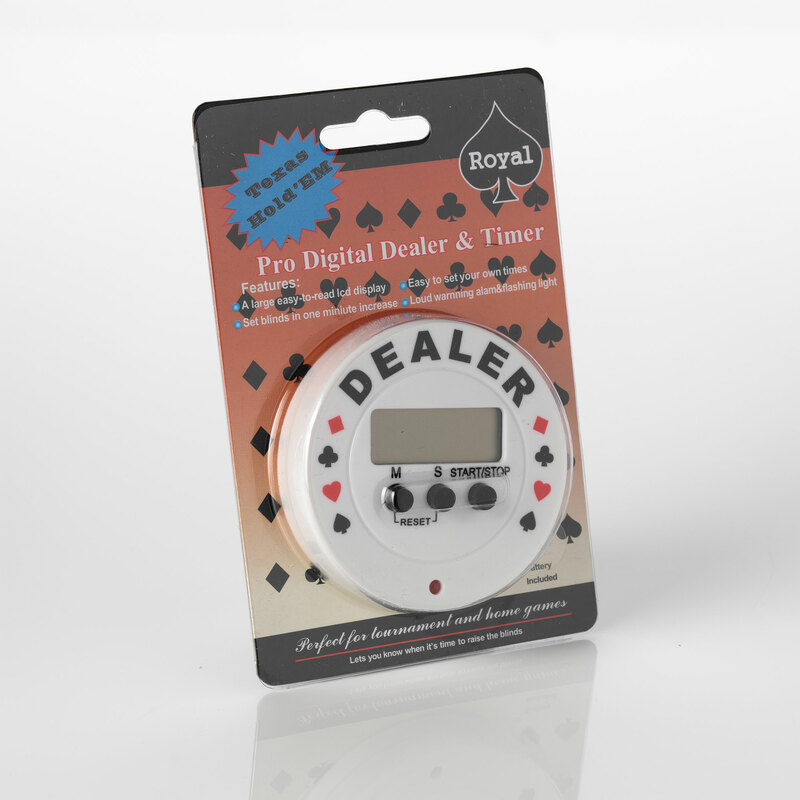 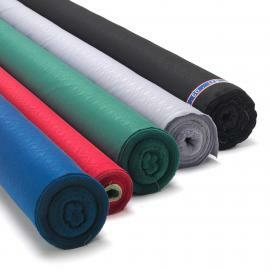 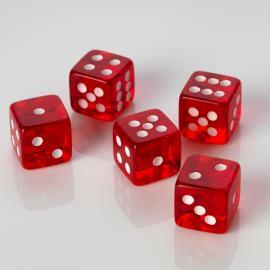 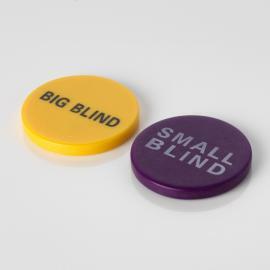 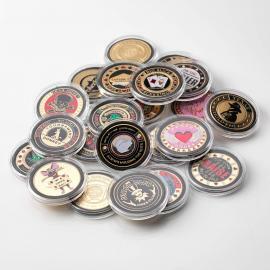 Please check out our poker shop for the most comprehensive range of poker products available!